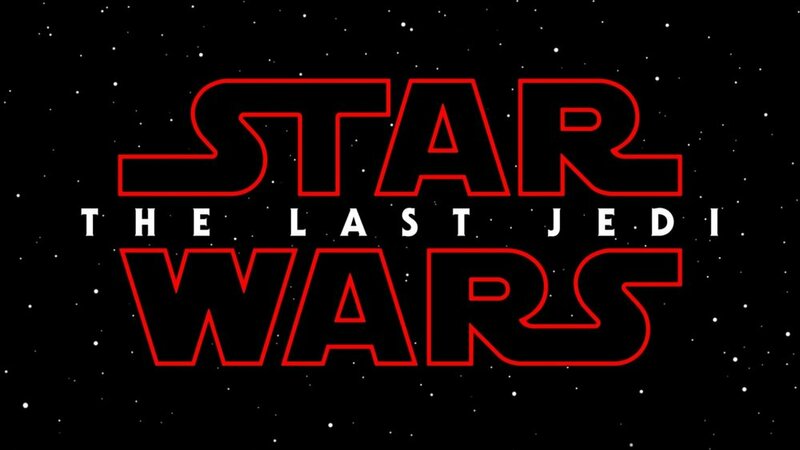 Rian Johnson Shares A Glimpse Of 'Star Wars: The Last Jedi' Opening Crawl! 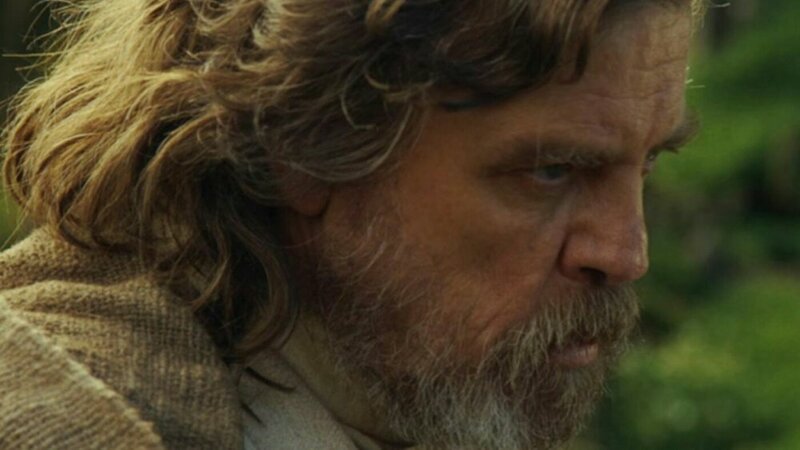 Following yesterday's epic reveal of Disney and Lucasfilm's Star Wars: Episode VIII title, The Last Jedi. Director Rian Johnson has now shared the incredible first glimpse of the opening crawl for the film! 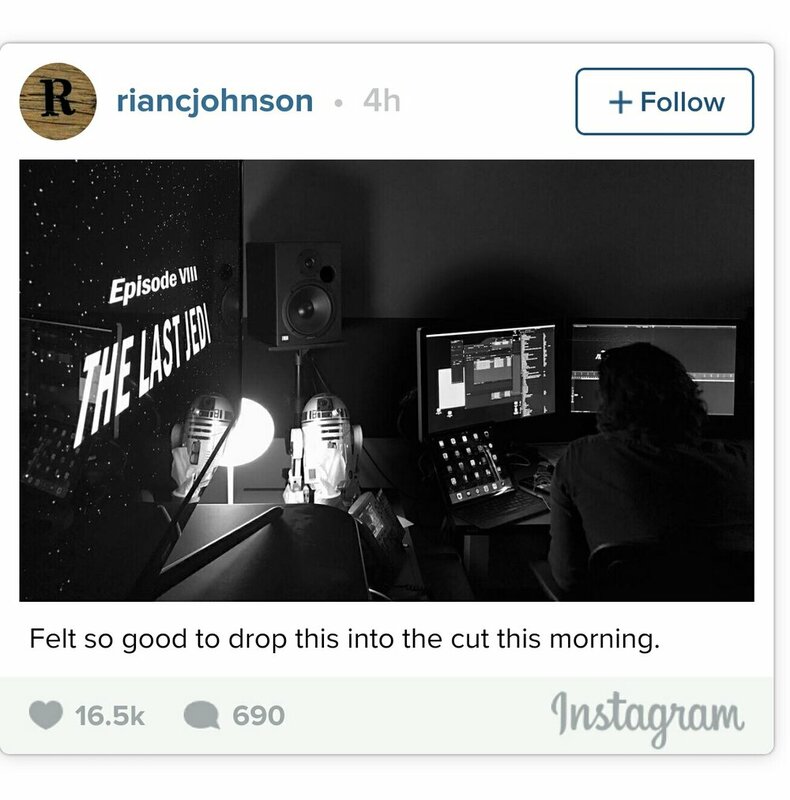 Check out the cool image below from director Rian Johnson’s Tweeter account. While you're here, jump down in the comments section with your thoughts. As always, thanks for stopping by EastCoastMovieGuys! How freaking excited does this image get you? Let us know your thoughts and anticipating level now that you've seen this cool image. Sound off in the comments section down below. As always, thanks for stopping by EastCoastMovieGuys!